Customer Relationship Management solution or CRM software has been around for decades. However, over the past few years the usage of CRM has skyrocketed and today both small and enterprise level businesses use CRM for sales, preferably a QuickBooks CRM for sales teams that is capable of offering QuickBooks CRM integration free. CRM technology has evolved considerably over the years, but still, there are several misconceptions what a CRM solution actually is, or what it does, remains in the minds of the prospective buyers of CRM. 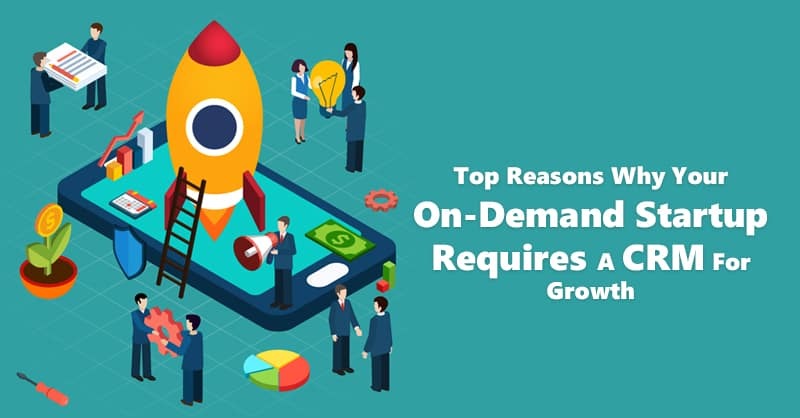 Especially, customer relationship platforms that integrate with software solutions like QuickBooks, which helps integration with financial and accounting software platforms, and therefore, aid the sales teams to do their work more efficiently. We will call them CRM myths. 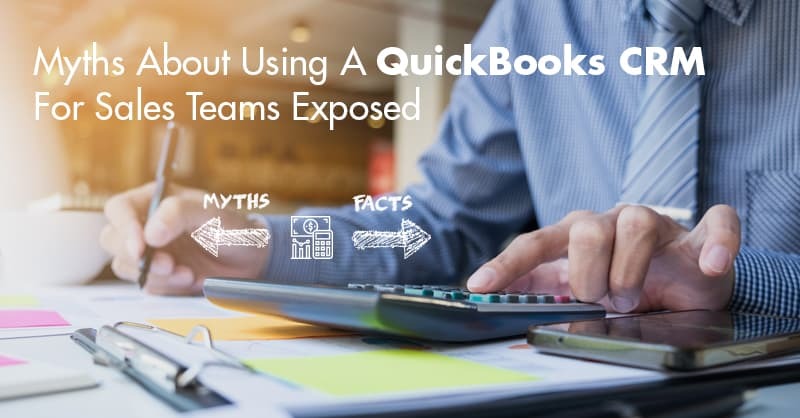 Here are some of the some of the primary myths debunked about sales CRM software like QuickBooks CRM for sales teams. During the early days, sales CRM software was non-intuitive, clunky, and complicated, which came with an extremely steep learning curve. 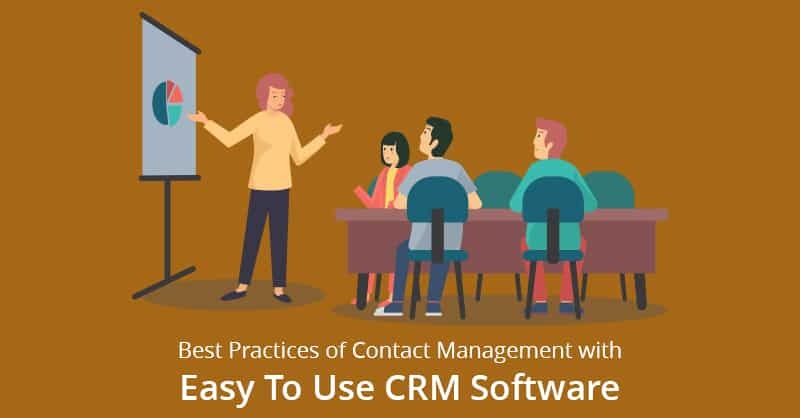 The market took notice of this issue and hence CRM software gained a reputation that it is a complicated piece of technological marvel that requires advanced computing skills to manage its functionalities. However, those days are gone, and CRM technology has evolved by leaps and bounds. Today easy to use CRM software platforms have intuitive drag and drop interfaces like ConvergeHub that allows even the most non-technical users to quickly learn and use the platform. This is the exact reason CRM systems like ConvergeHub, which are built to be accessed by small and growing businesses, have an extremely short learning curve. Another prevailing myth about CRM systems that were born during the early days of the technology is that CRM solutions are prohibitively expensive. 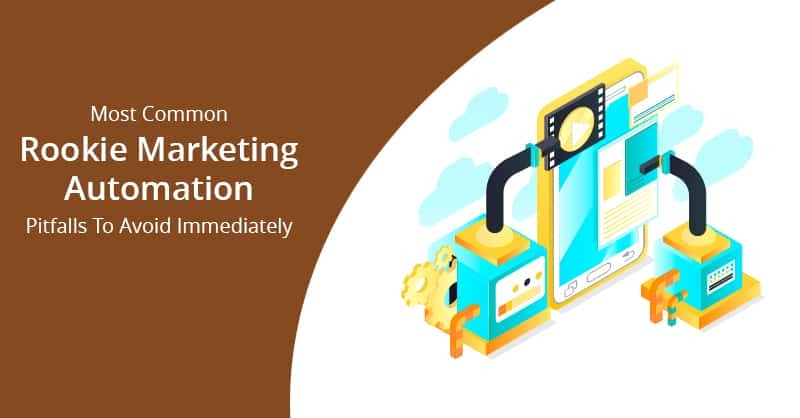 Since, at that time, businesses would have to normally spend more than $1000 per month or even a larger sum for CRM implementation in a company. Unfortunately, this perception still exists and is as-of-date believed by many. However, the truth is that prices of CRM software solutions have dramatically dropped in the recent years, which has happened primarily because of the growth in cloud based CRM software and the exceeding numbers of many new vendors that have entered the CRM marketplace. For example, ConvergeHub CRM not only offers a 14-day free trial of the software but also allows you to use ConvergeHub on a pay-as-you-go subscription-based service (quarterly or annual), with its Starter Pack billed as low as $9 per user/month if it is billed annually. In the present times, an innovative and new type CRM technology has entered the market. 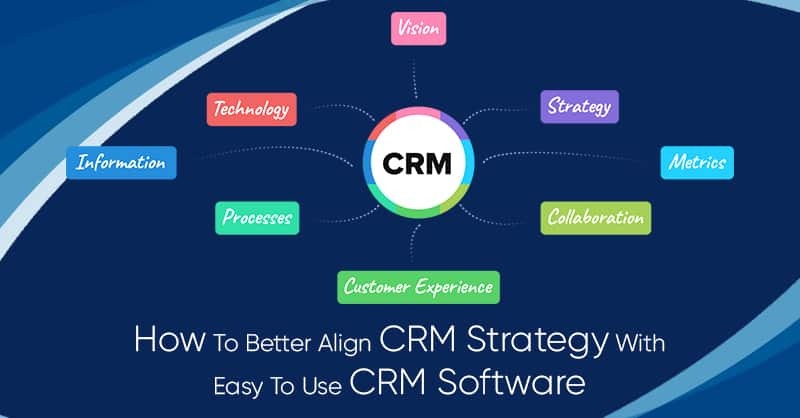 It is known as the Converged all-in-one CRM software, which includes full customer relationship management for sales, marketing, customer support, and even accounting on the same platform. 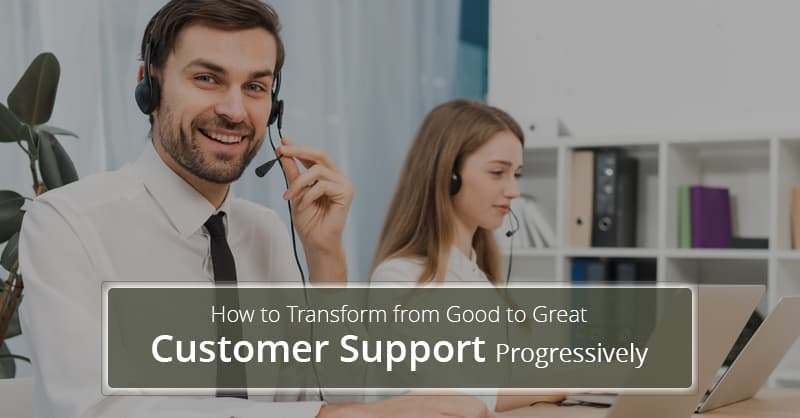 Therefore, once you buy a QuickBooks CRM for sales teams like ConvergeHub, you no longer need to buy different automation systems for customer support, sales, marketing, or accounts, as they are built within the CRM. 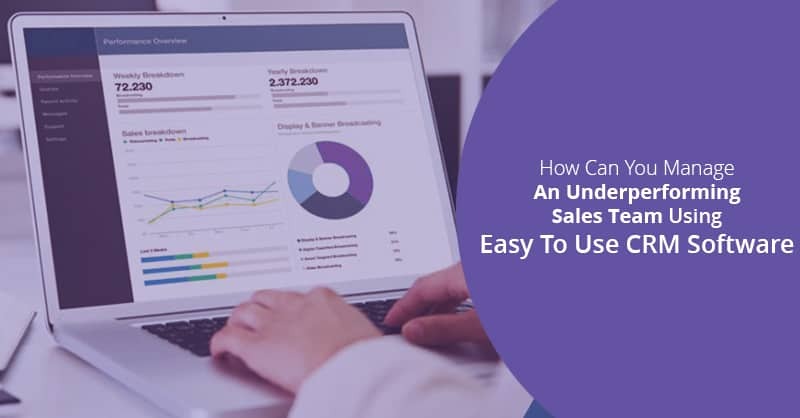 This means all data centrally stored in the CRM database, be it from sales, marketing, support, or accounts is for all to see, which help align your various teams and makes everyone in your organization work more efficiently. This is absolutely a myth in the present times, since on the contrary most CRM solutions like ConvergeHub are sold as SaaS (software-as-a-Service) systems. This means, most cloud based CRM have open APIs, which lets you integrate almost any third-party applications like QuickBooks and others that you want with your easy to use CRM. These integrations opens the door for the users to complete most complicated tasks using the right plugin and API, like accounting, invoicing, billing, and creating eSignatures, and others, without having to leave the CRM. Modern CRM solutions, not only allows you to integrate billing and invoicing apps like QuickBooks, but also combine emailing, telephony, social media apps, and others with the CRM platform. The bottom line is that the legacy CRM software of the late 90’s and the early 2000s are gone and obsolete in 2018. As most customer relationship management software solutions like ConvergeHub QuickBooks CRM live in the cloud, they are extremely cost-effective, and highly intuitive that empowers your business to be more competitive in your field, which in turn increases productivity while decreasing costs, and enables your sales teams to spend more time closing deals. New to ConvergeHub? Click below to start your 14-day free trial right away.